As a member of Startime Variety you have unrestricted access to requesting tickets. 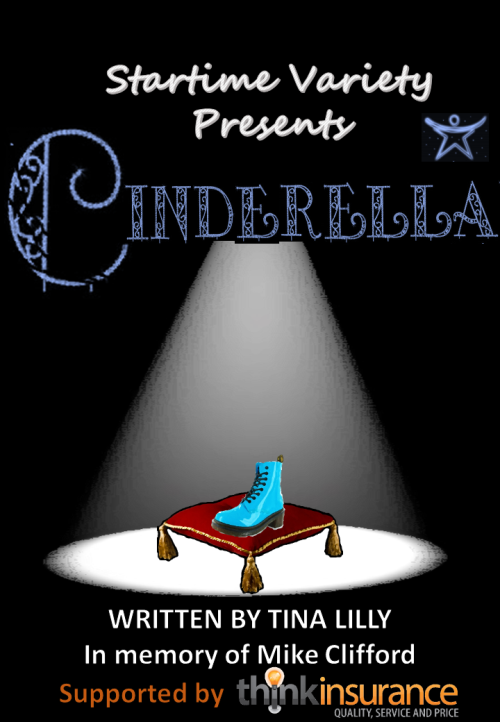 Come and join us in 2019 for our Pantomine 'Cinderella'. Founded in 1967 the Society was originally called Tenterfield Ladies Club, but over the years changed the name. 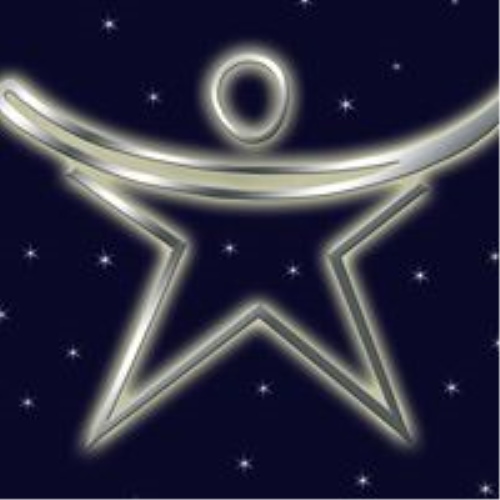 “Startime” is a not for profit organisation and any monies raised from shows goes to nominated charities decided at our AGM. We put on variety shows - a pantomime in January, and a Summer Show in June/July. Our Pantomimes will always uphold tradition and fairytales using acting, singing and dancing in an entertaining and family orientated way. Our Summer Shows have always kept to the essence of those early shows performed by Tenterfield Ladies and Men, including a variety of genres from West End musicals to current chart hits which appeal to audiences of all ages, and high energy performances to keep everyone entertained from start to finish. Netherton Arts Centre is a Victorian building has a 322 seat theatre with a comprehensive lighting and sound setup, with seats in the stalls and on the balcony. The centre is wheelchair accessible (for stalls seating area) and has a hearing 'T' loop system and accessible toilet facilities. Wheelchair seats need to be booked via the Ticket Secretary. Please call 07901 055 685 to discuss your requirements.